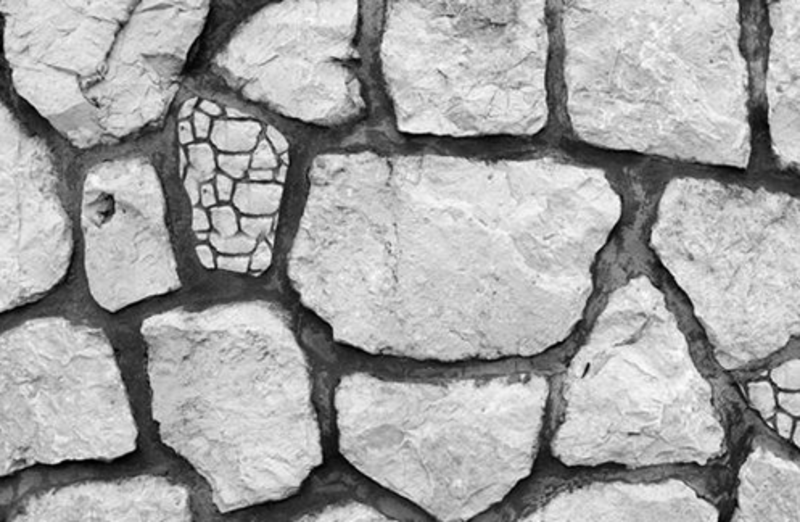 “The Stone Which the Builders Rejected” was preached at the Camp Meeting in 1957. Very few of this brother's sermons are extant as he passed away in 1960 at the age of 62. Please make a few minutes for this blessed sermon.